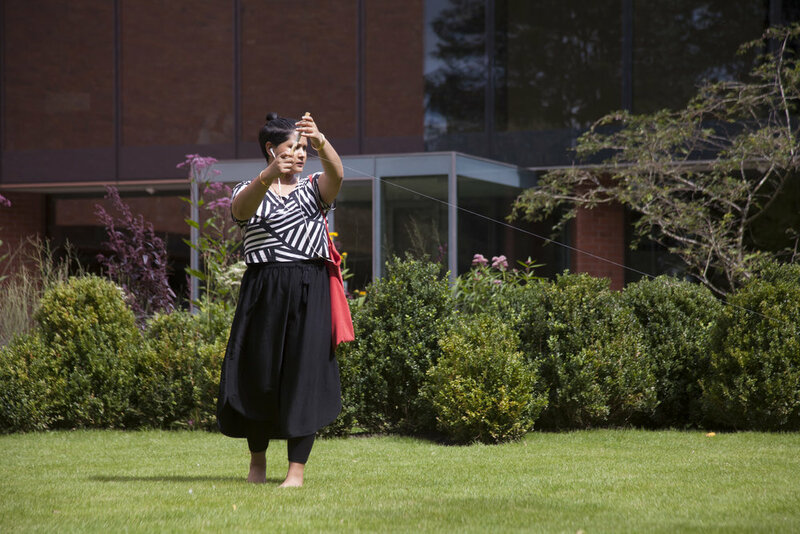 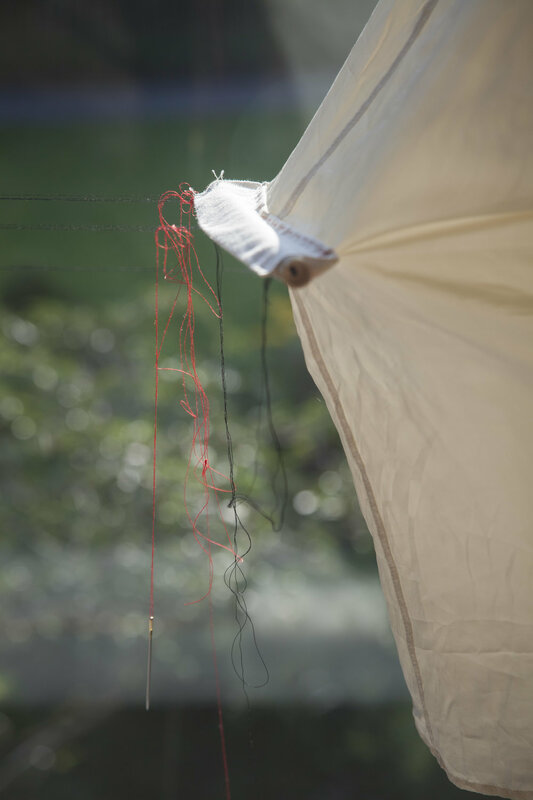 A documentary photography series following Whitworth Art Gallery's summer artists residencies 'Work in Progress'. 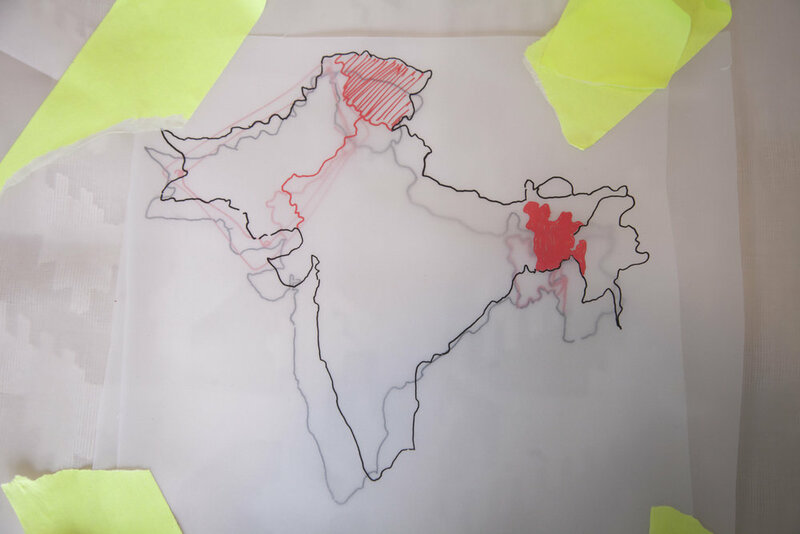 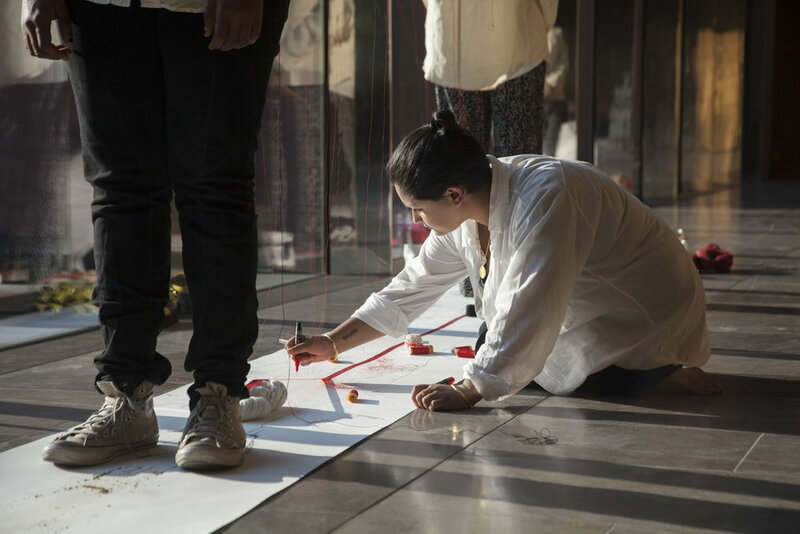 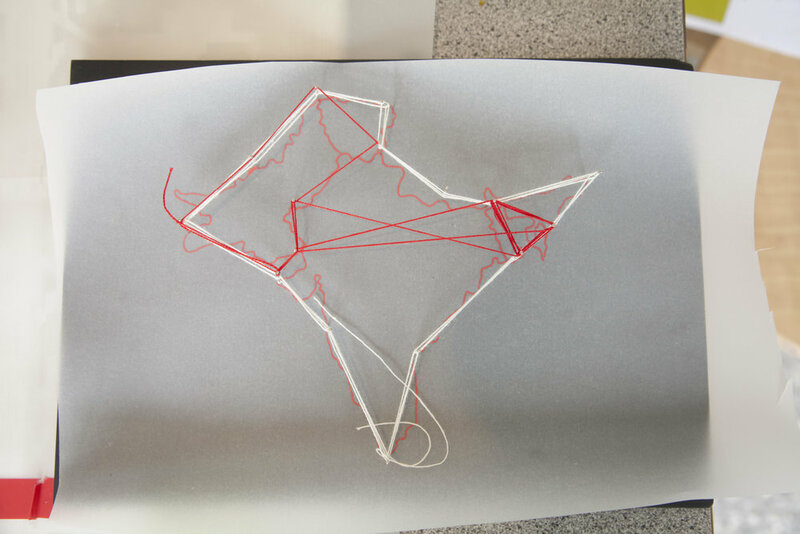 Throughout August, artists Raisa Kabir and Himanshu Shetty with Himali Bhuta and Sheyras Karle of CONA occupied the gallery's Clore Learning Studio hosting special events and working with local communities to explore the gallery's South Asian collections. 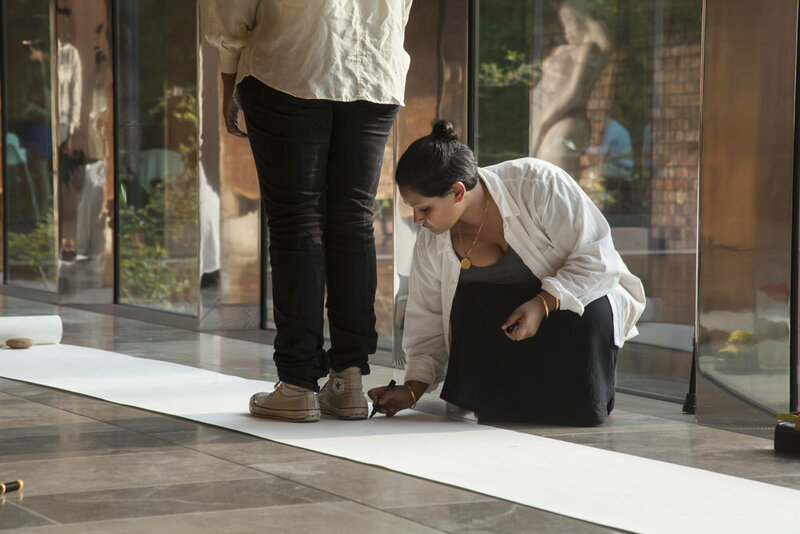 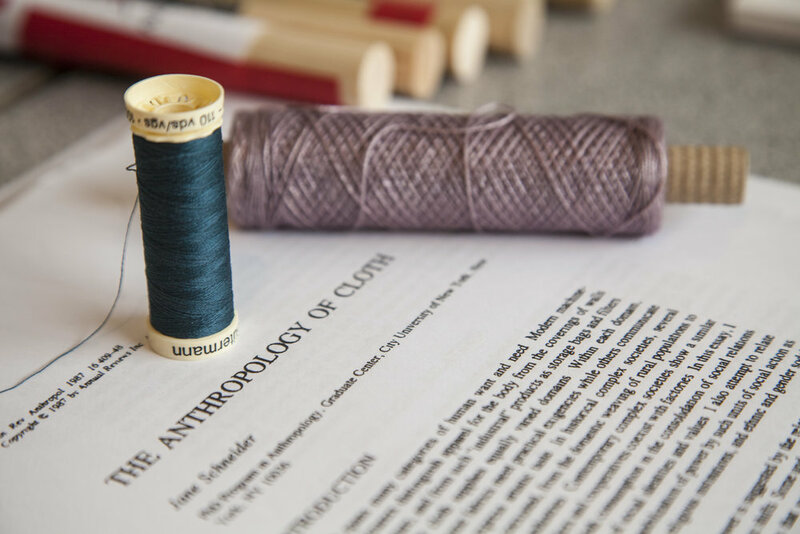 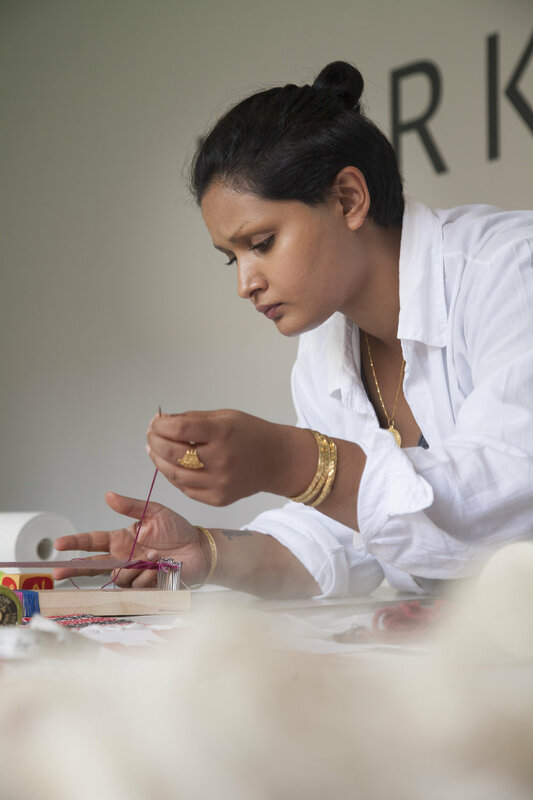 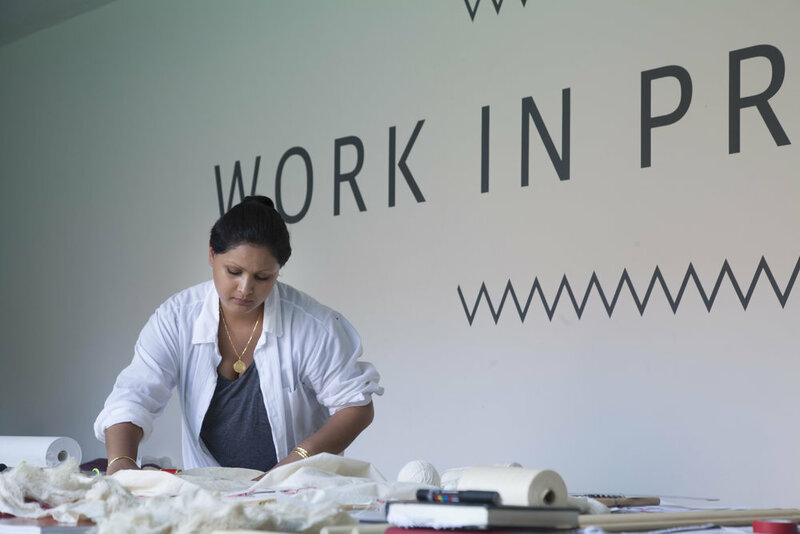 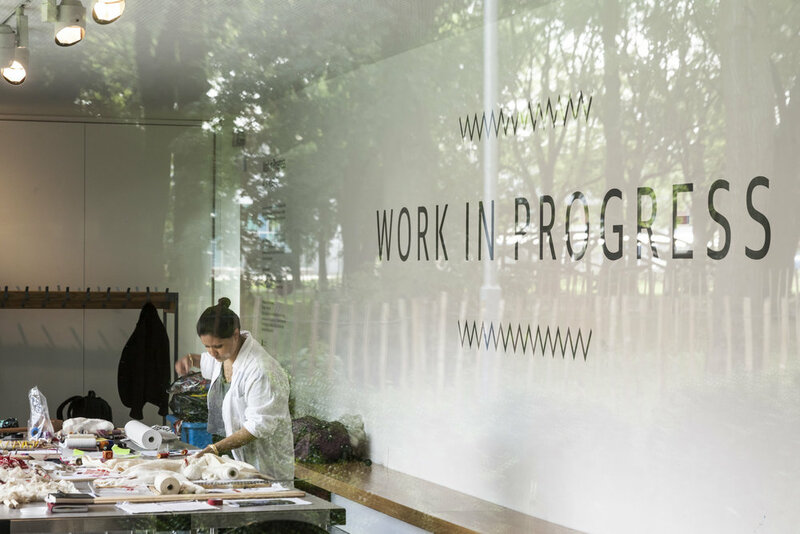 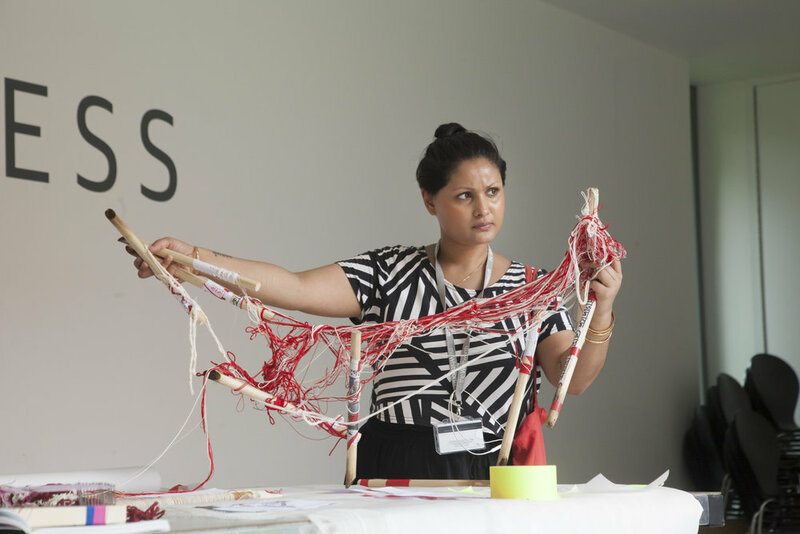 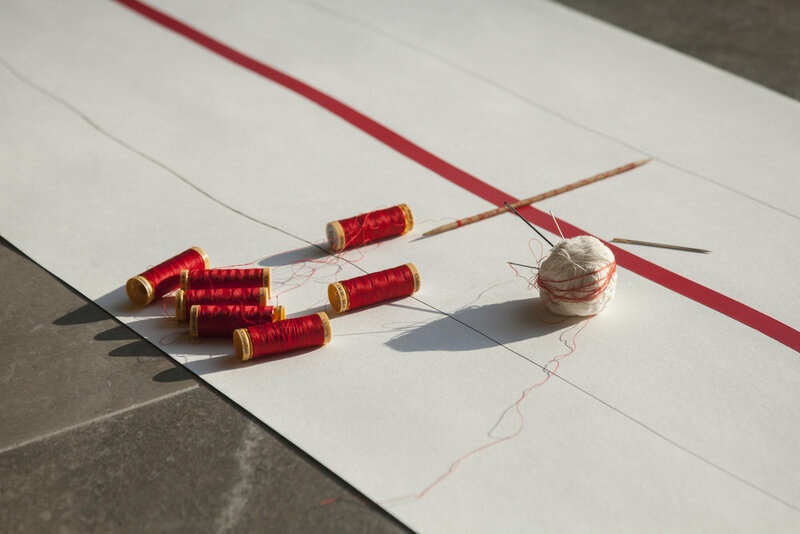 Presented are a series of images of Raisa Kabir at work in the studio, performing in the galleries and hosting workshops exploring the gallery's textiles. 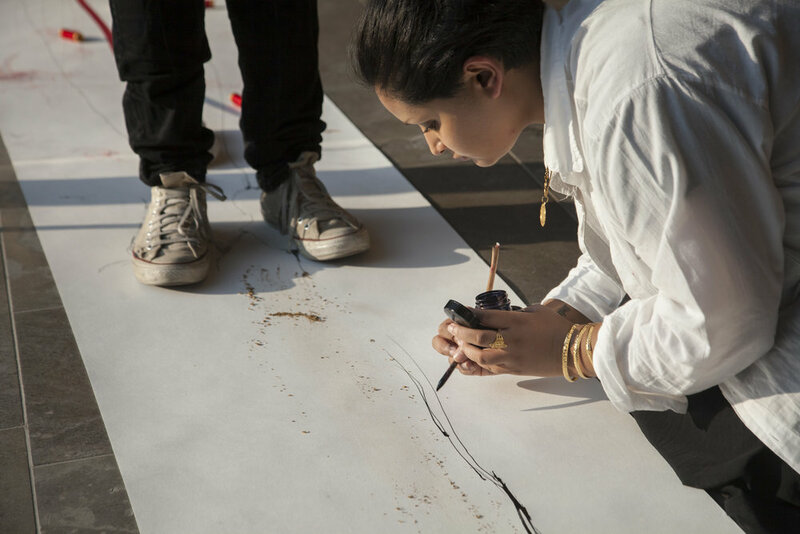 Special thanks to all the artists involved in the project for their co-operation.